Unlike the other high priests, he does not need to offer sacrifices day after day, first for his own sins, and then for the sins of the people. He sacrificed for their sins once for all when he offered himself. Quoting Psalm 110:4, the book of Hebrews favorably compares Jesus several times to the mysterious Melchizedek. The only other biblical reference to this king-priest is a brief interaction with Abraham in Genesis. The name Melchizedek means “king of righteousness” and he was the king of Salem, which is “king of peace.” Certainly Jesus fits both of these titles. 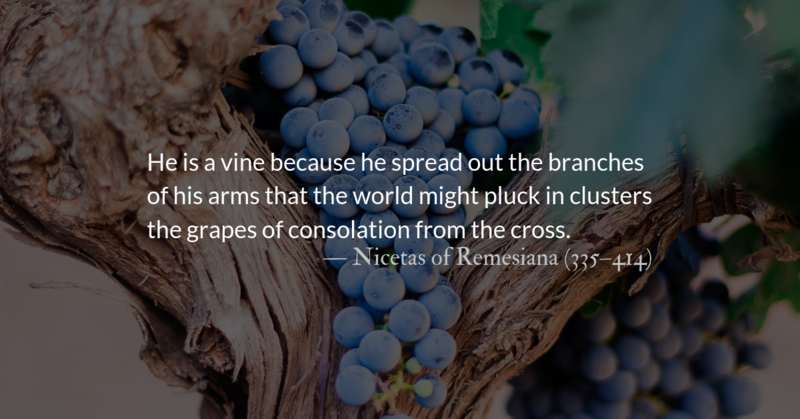 However, foremost in the comparison is the acknowledgement that Jesus has become our priest forever, as Melchizedek’s life was said to have no beginning and no end. Under the old Levitical priestly system, a plurality of priests came and went; they were temporal, finite human ministers. Jesus (like Melchizedek) was not a Levite. He was from the tribe of Judah. 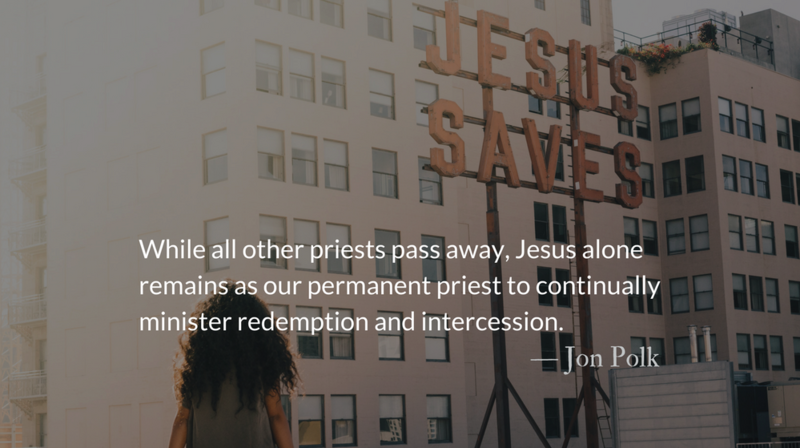 While all other priests pass away, Jesus alone remains as our permanent priest to continually minister redemption and intercession. 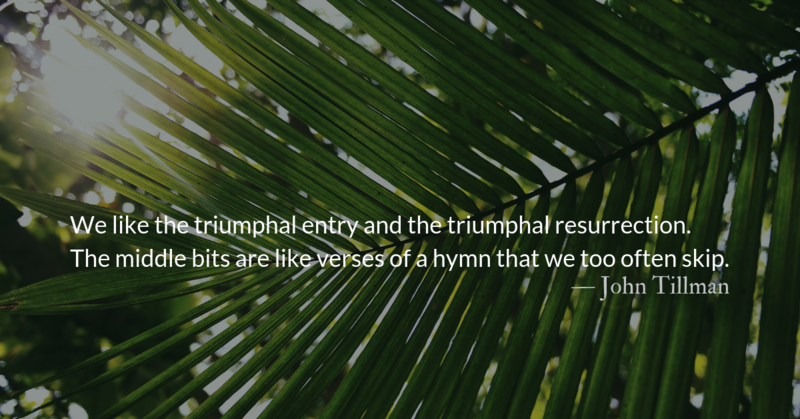 Jesus’ personal sacrifice was so perfect and complete that it put an end to sacrifice itself. It put an end to the rote and routine rituals practiced by the Levitical priests. 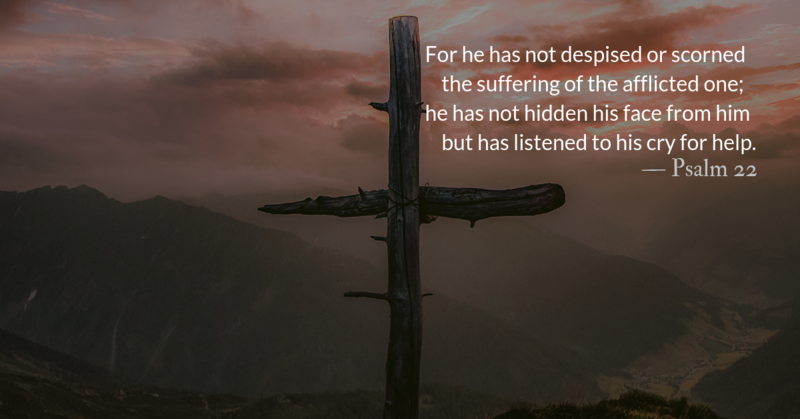 He did not need to make sacrifices for his own sins – he had none – nor does he need to make sacrifices repeatedly for our sins. The sacrifice of his own life was the last and only sacrifice necessary for our salvation. 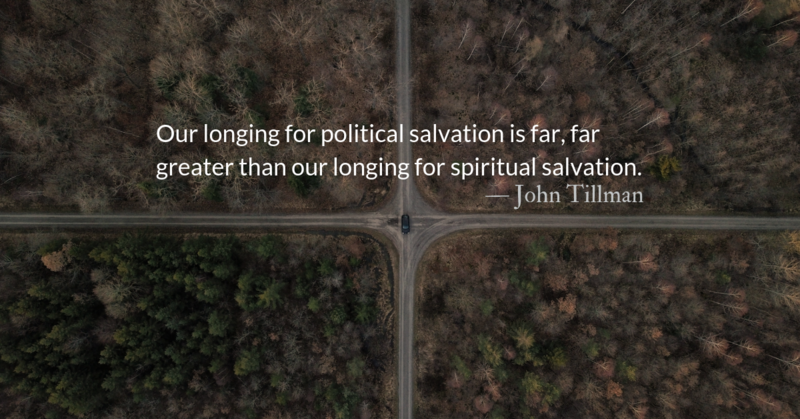 We can rest in the security of knowing that our eternal priest ,Jesus the Christ, is forever working for the salvation of those who seek him and he is alive to intercede before God on our behalf. 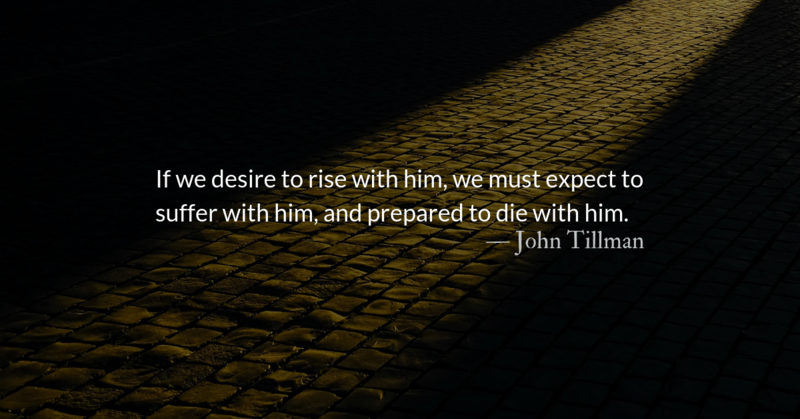 I ought to study Christ as an Intercessor. He prayed most for Peter who was to be most tempted. I am on his breastplate. If I could hear Christ praying for me in the next room, I would not fear a million of enemies. Yet the distance makes no difference; he is praying for me! We would be wise to consider what practices of our faith have become routine and need to be revitalized by the living presence of Christ. May we remind ourselves regularly of the powerful intercessor and high priest we have working for our good.